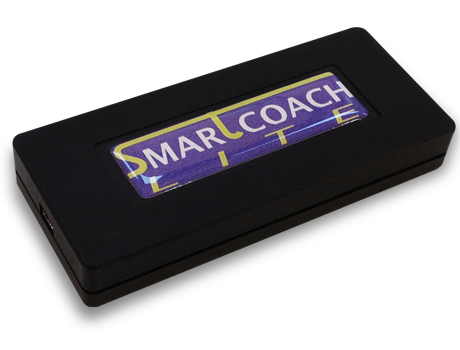 SmartCoach™ Lite is a stripped-down, cheaper alternative to the SmartCoach Power Encoder. It's an even more affordable solution for users interested exclusively in training with flywheel (also known as isoinertial) devices, such as the kBox and VersaPulley™. The only difference with the standard Power Encoder is that SmartCoach™ Lite cannot be used with weights: it's smaller and lighter (9x5 cm, 100 grams), and does not have provisions to attach to weight devices. It just has an input for isoinertial devices, and can only be used with these machines. Like the Power Encoder, it is powered from the USB cable from the portable computer, which makes it great for portable use. Apart from that, the software is the same of the Standard system (read more here) and retains all of its functions and benefits. Both the SmartCoach™ Lite power meter and the standard Power Encoder can be used in a SmartCoach Pro system. 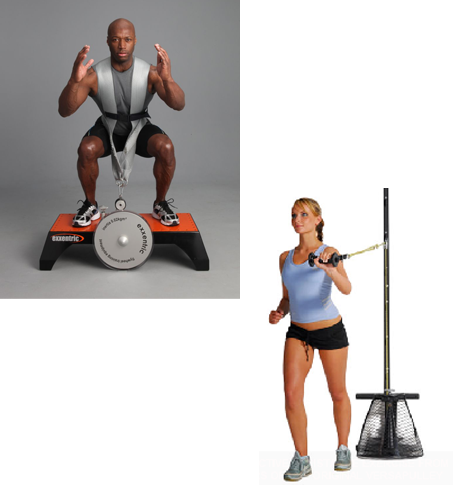 For a matter of convenience, in a training station with a flywheel device, it is of course suggested to use a SmartCoach™ Lite. Important: isoinertial devices require a specific, SmartCoach-compatible sensor installed on the machine. Some of them have it factory installed, others offer it as an option or require to buy it from us. Make sure you check with the device manufacturer or, in case of doubt, contact us for advice.